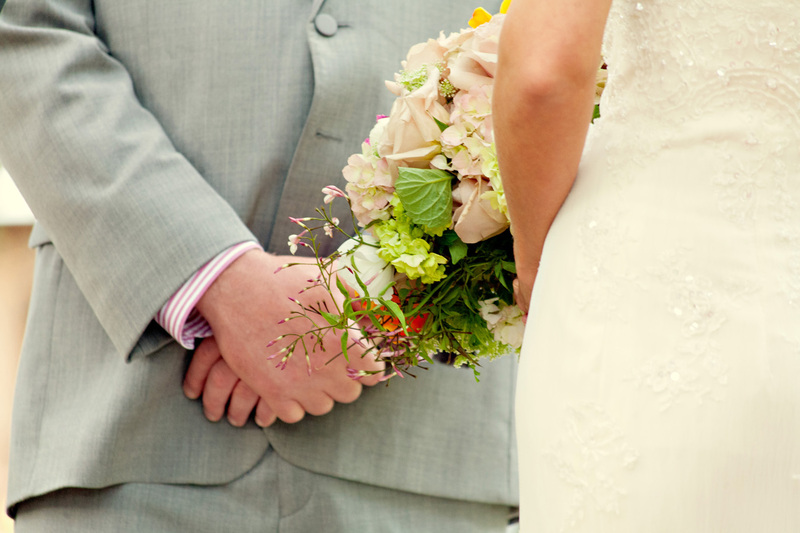 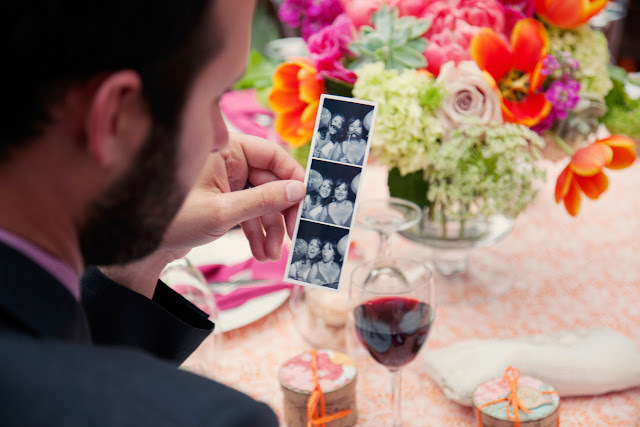 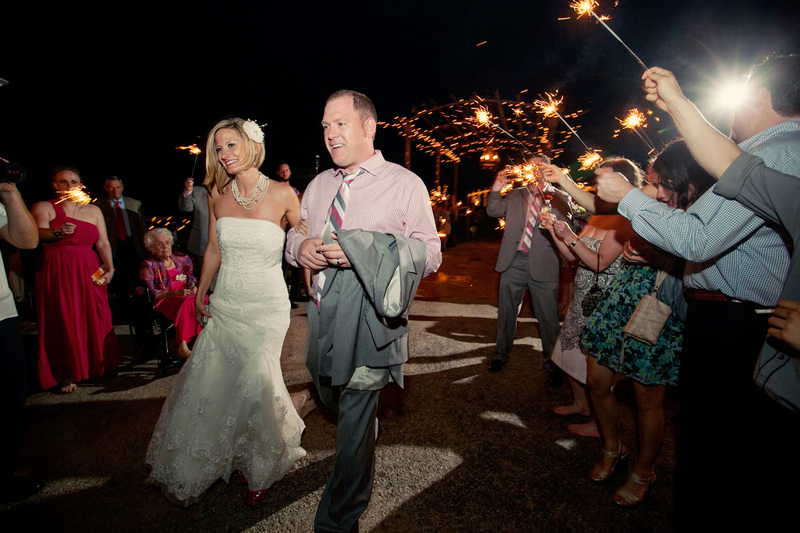 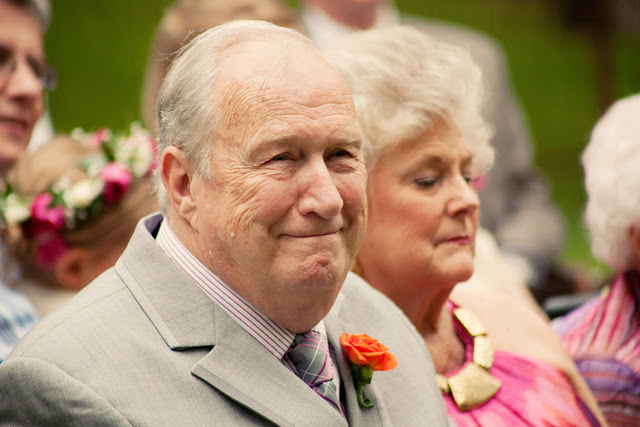 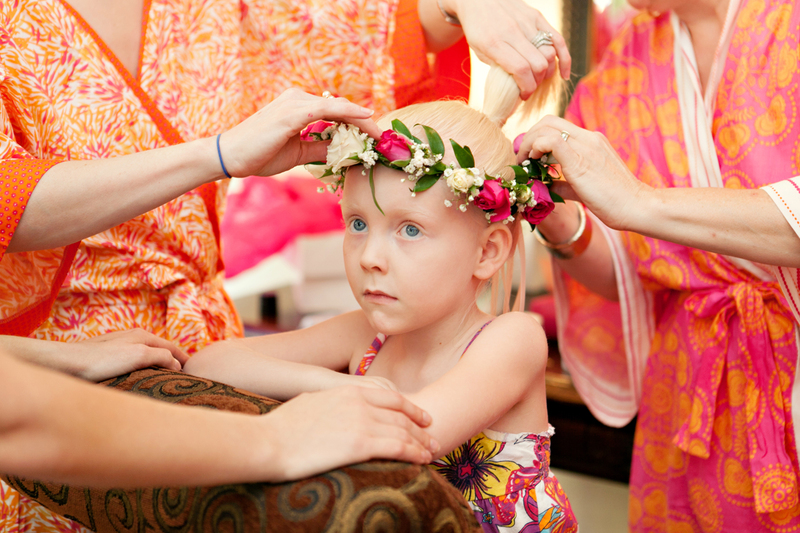 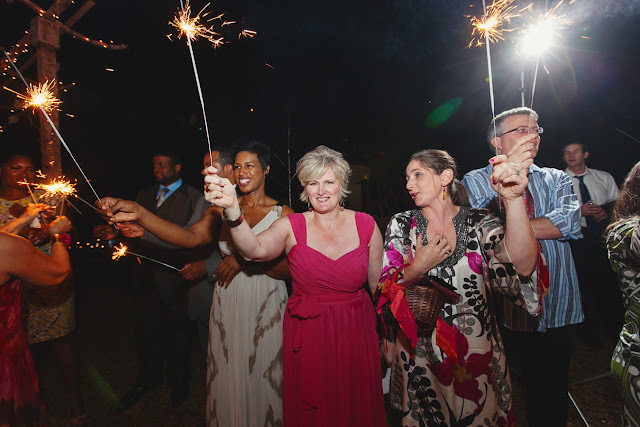 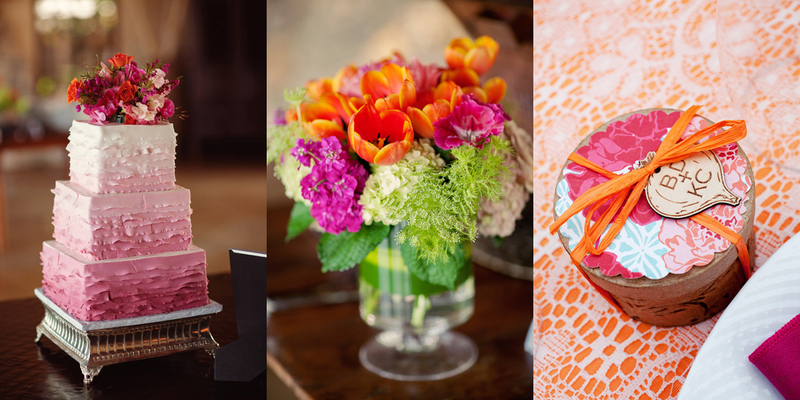 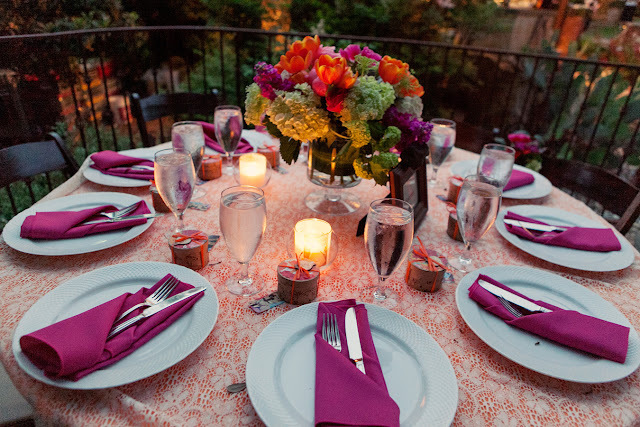 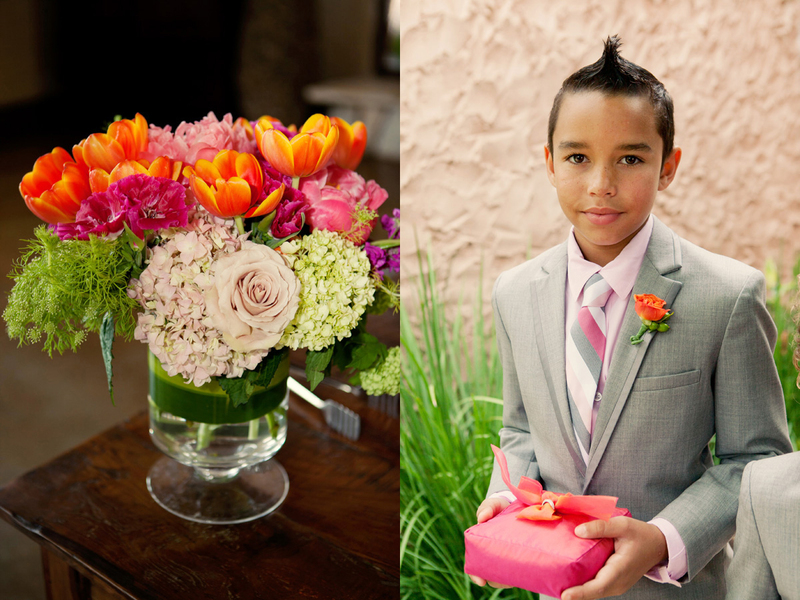 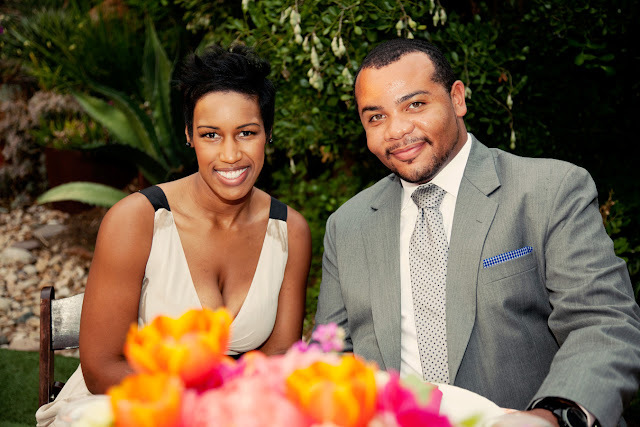 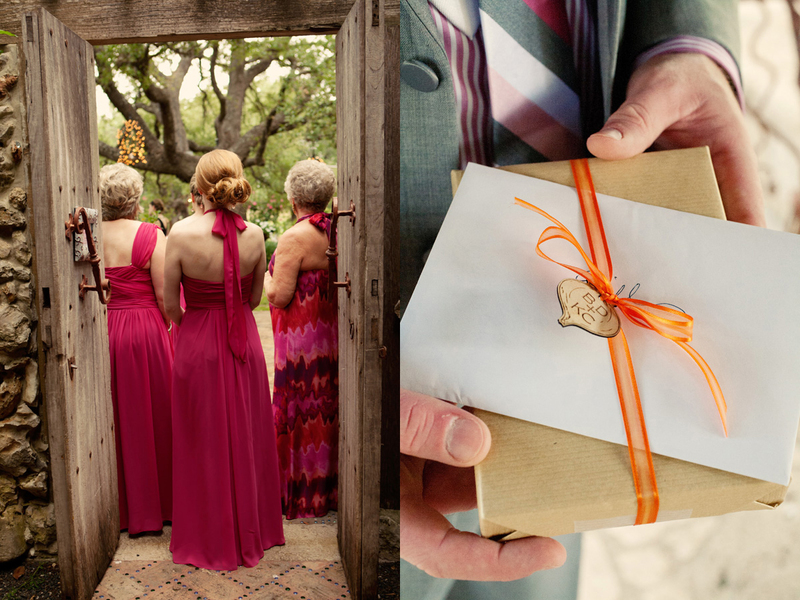 Bill & Kerry's Pink & Orange Wild Onion Wedding! 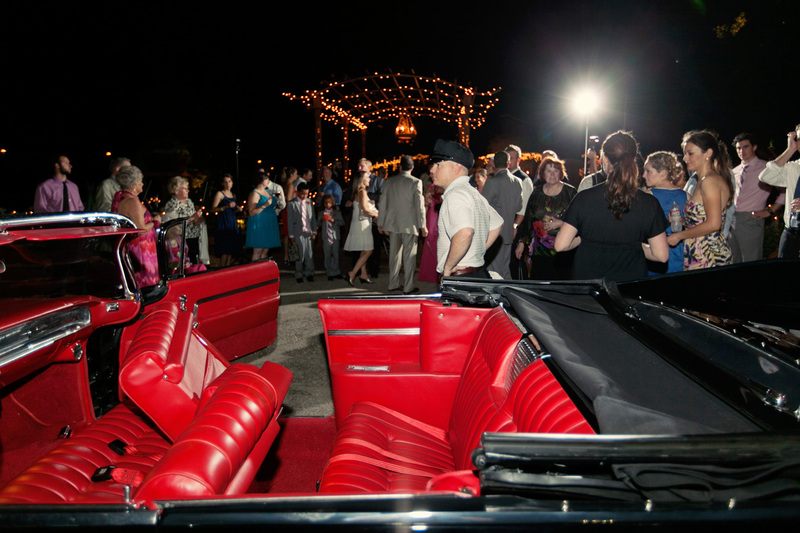 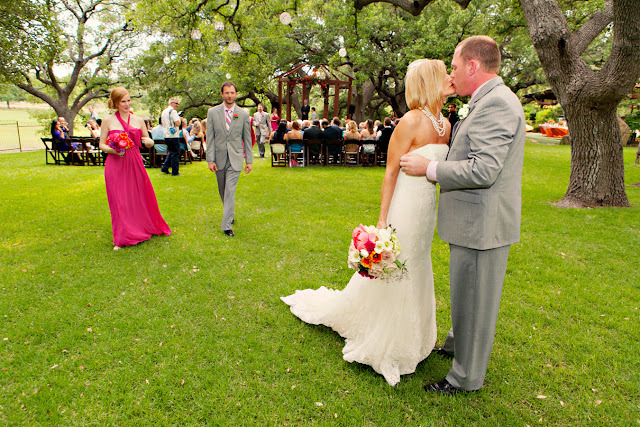 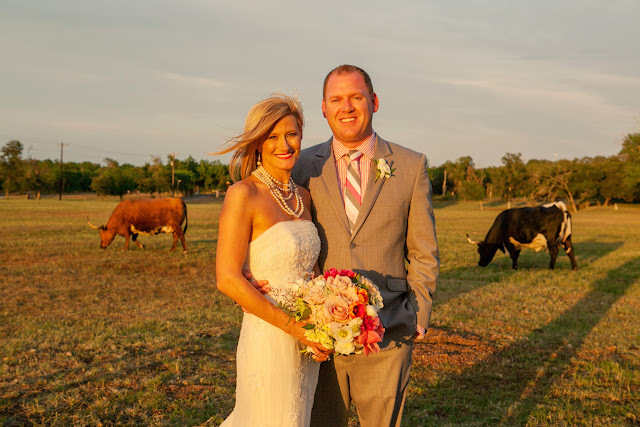 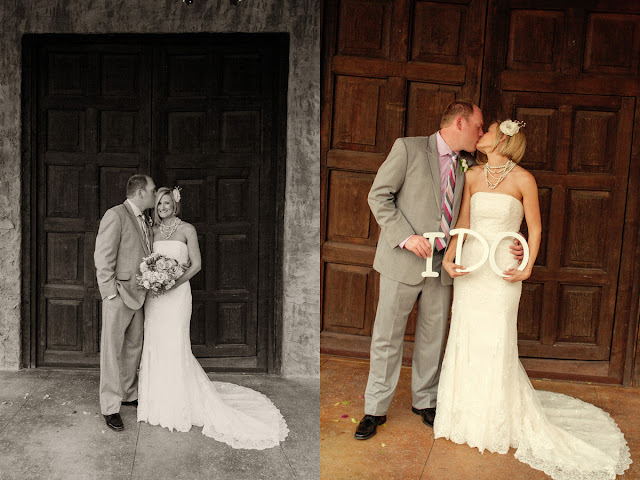 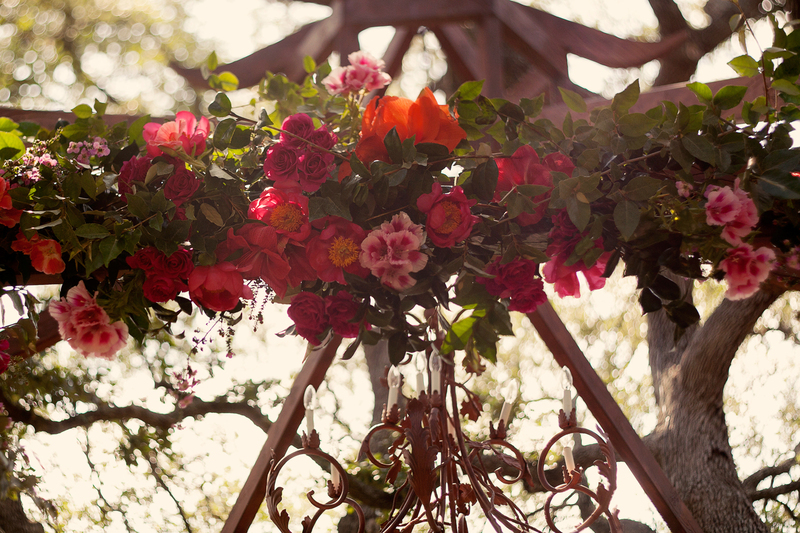 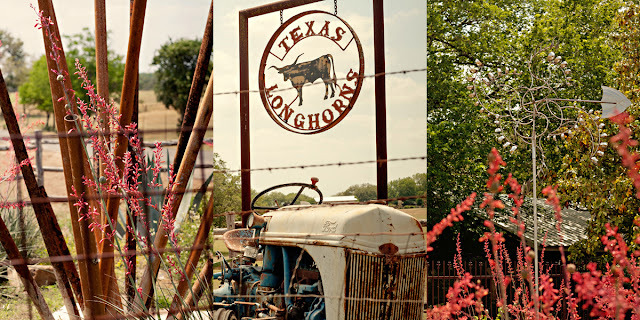 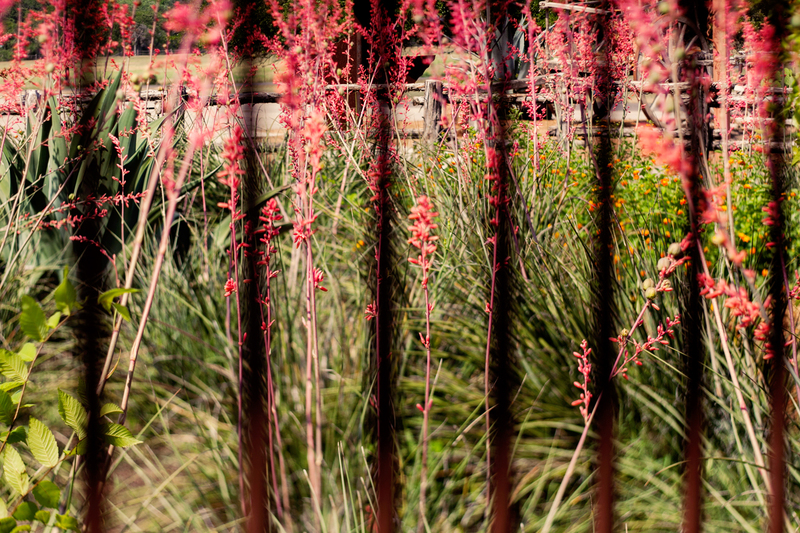 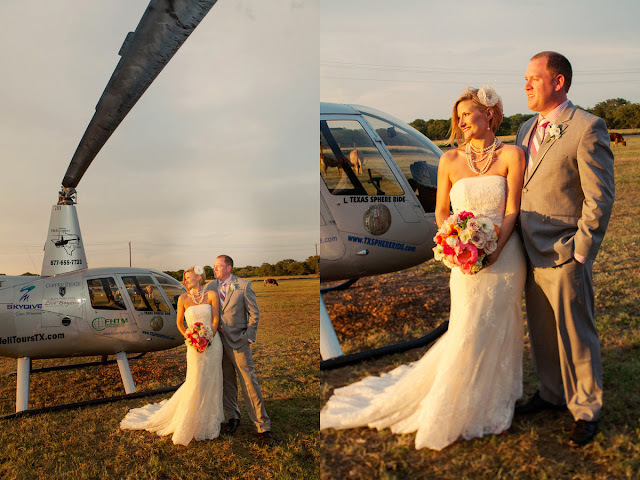 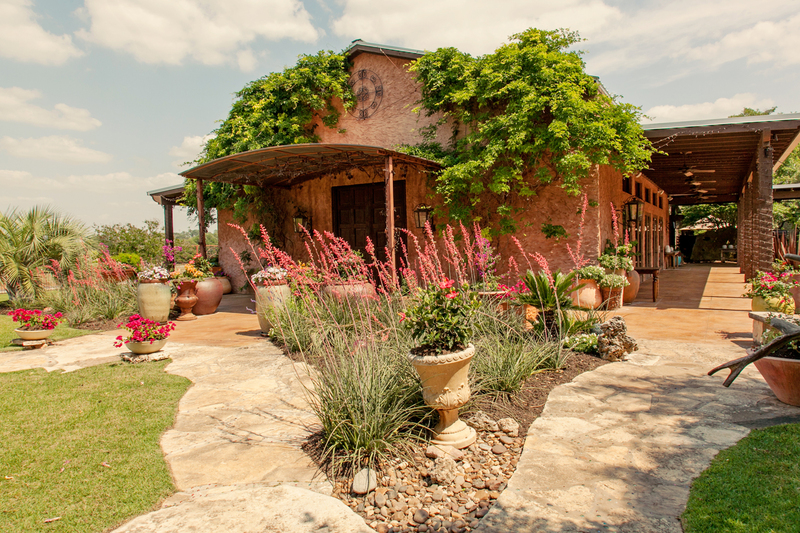 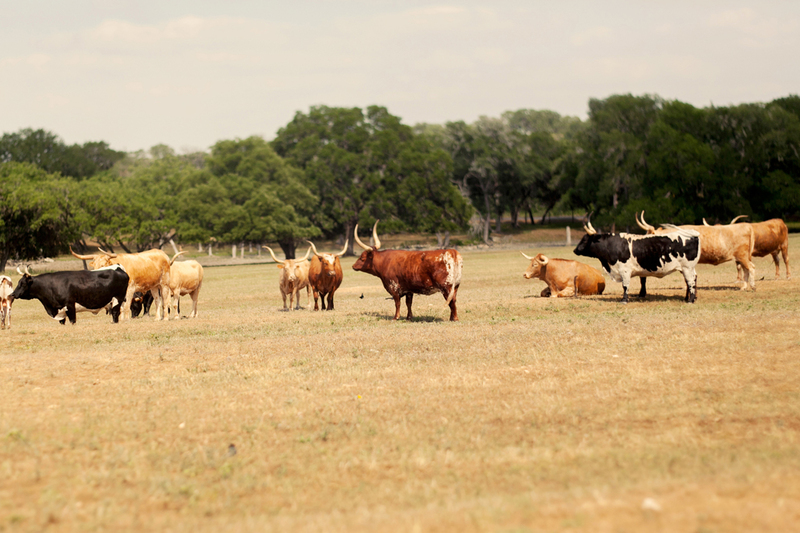 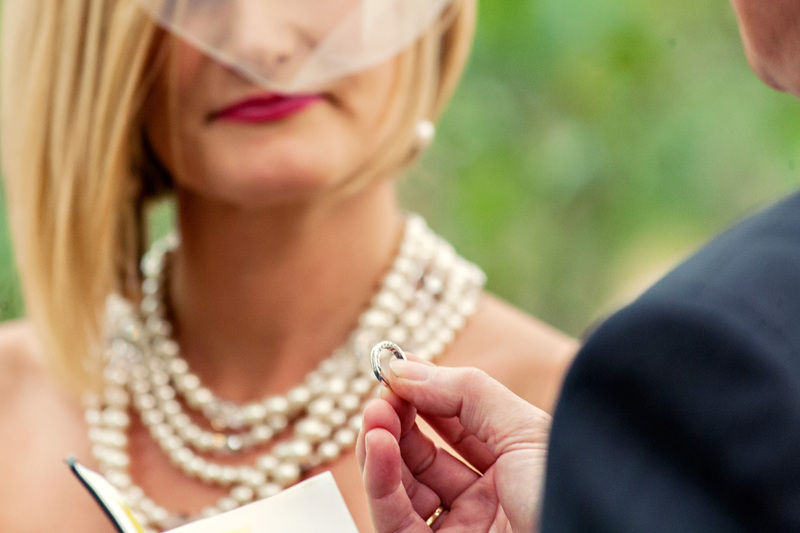 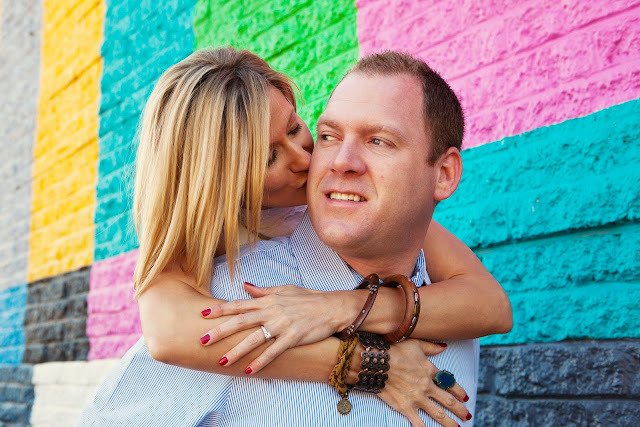 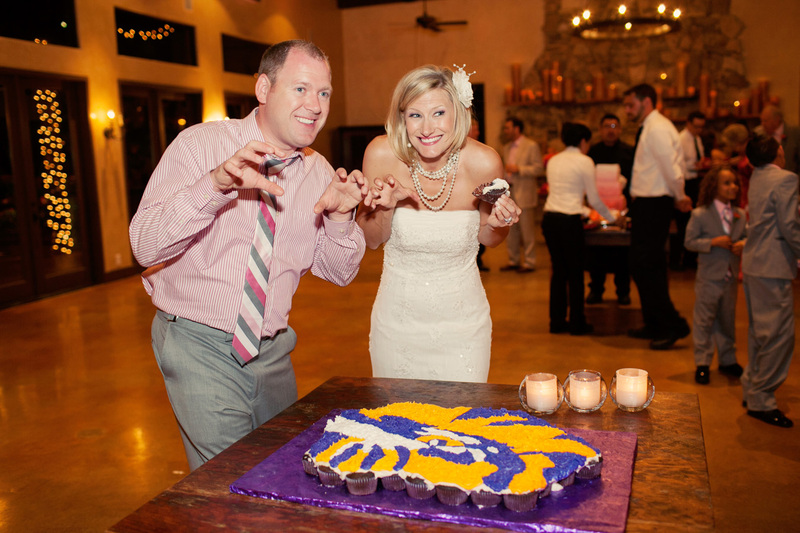 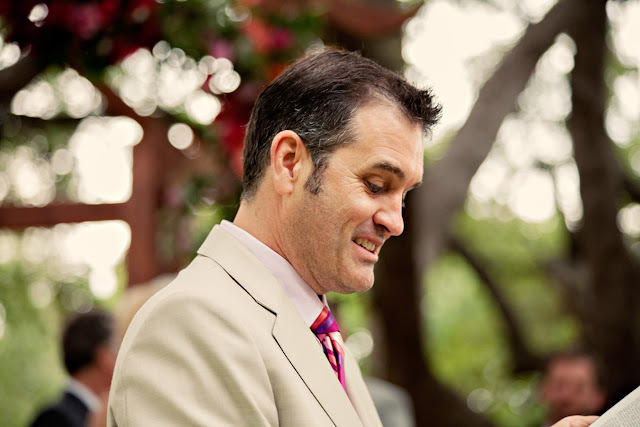 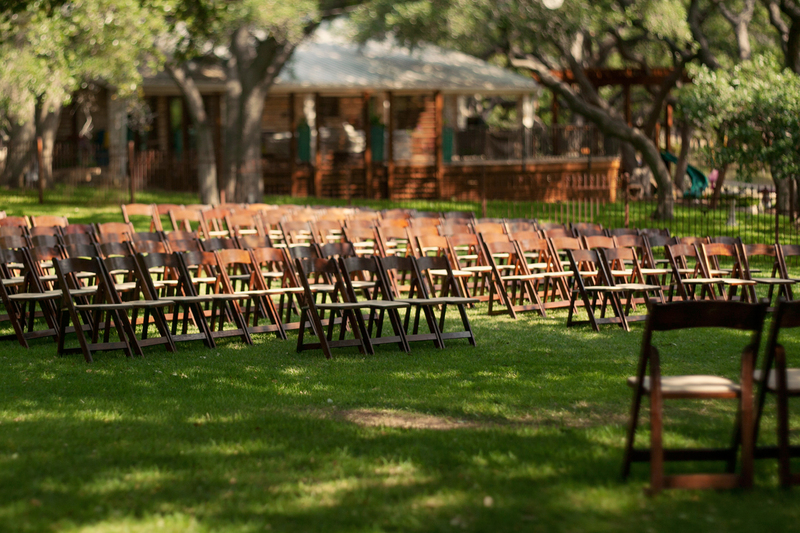 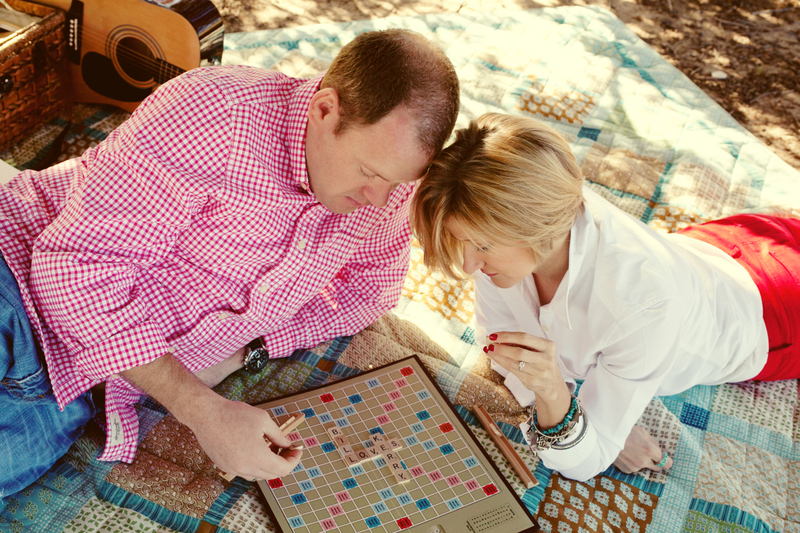 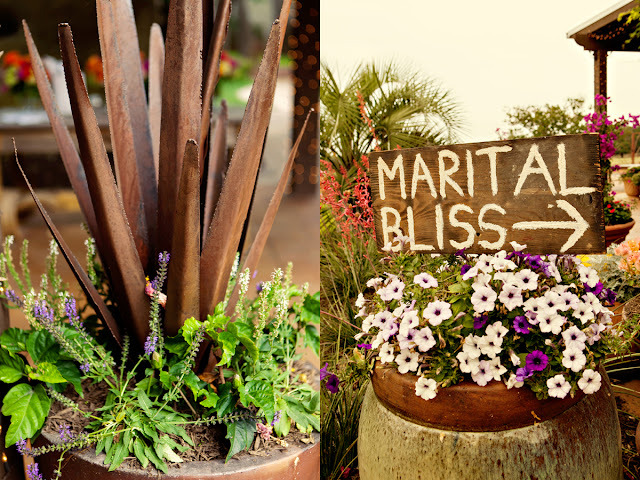 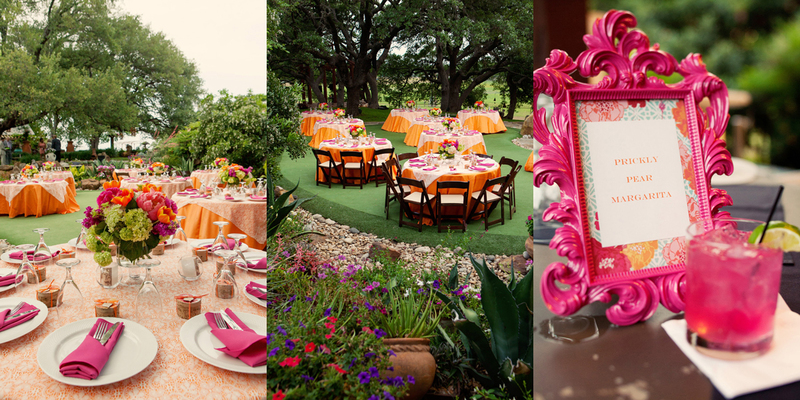 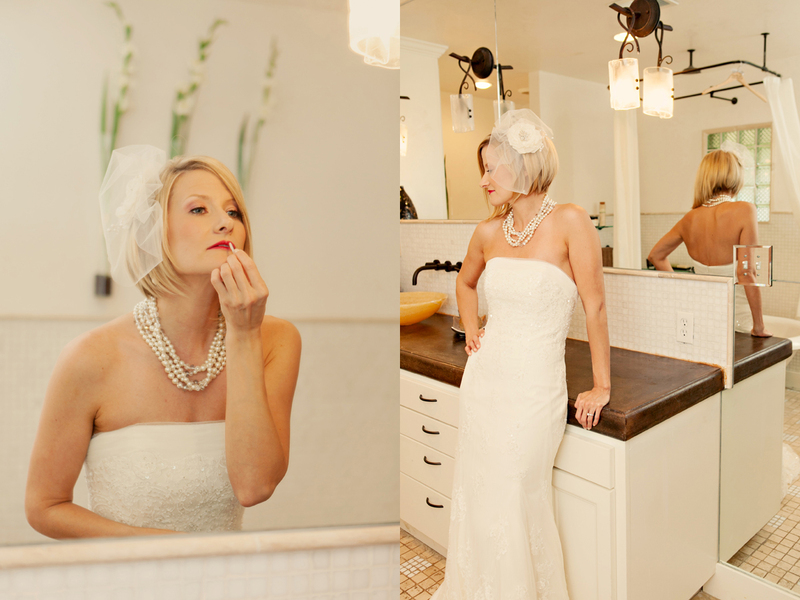 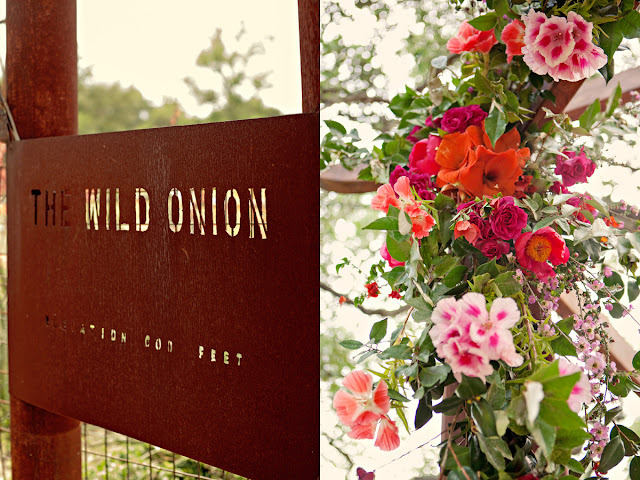 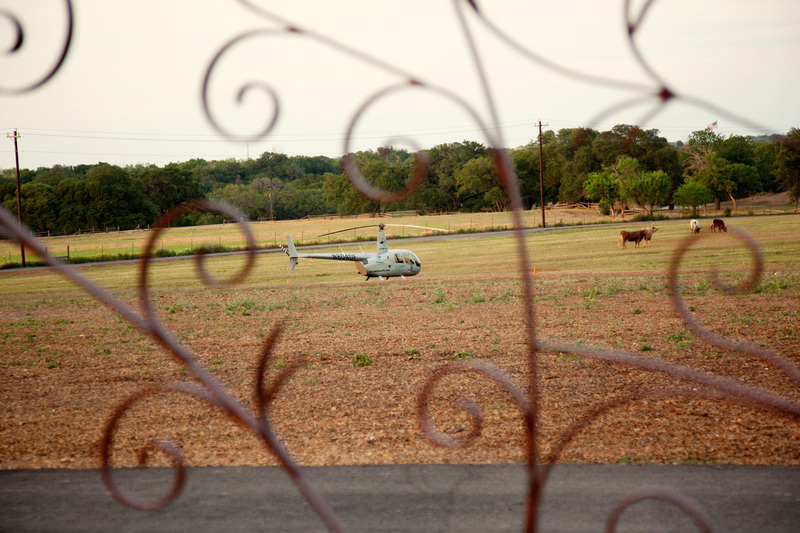 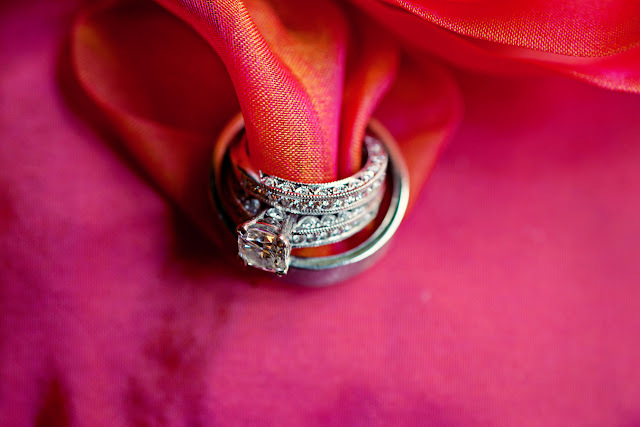 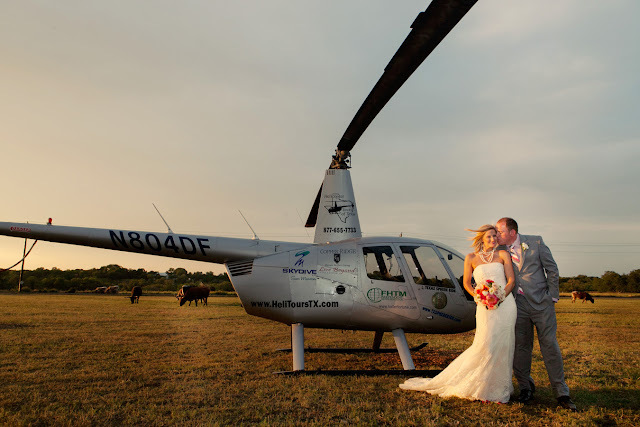 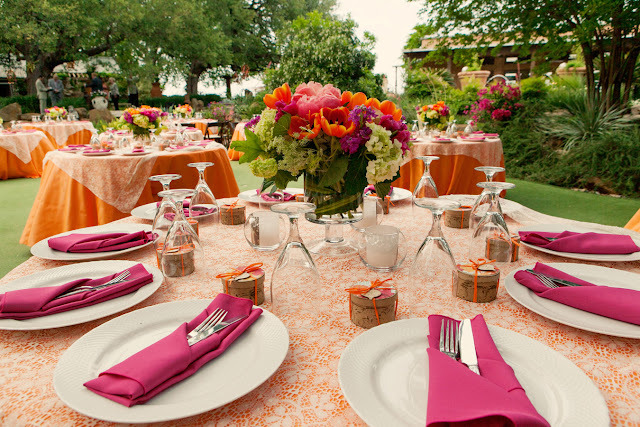 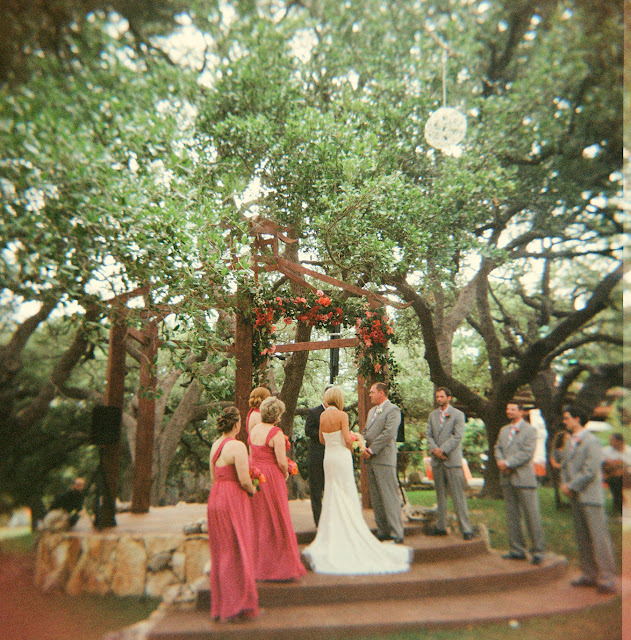 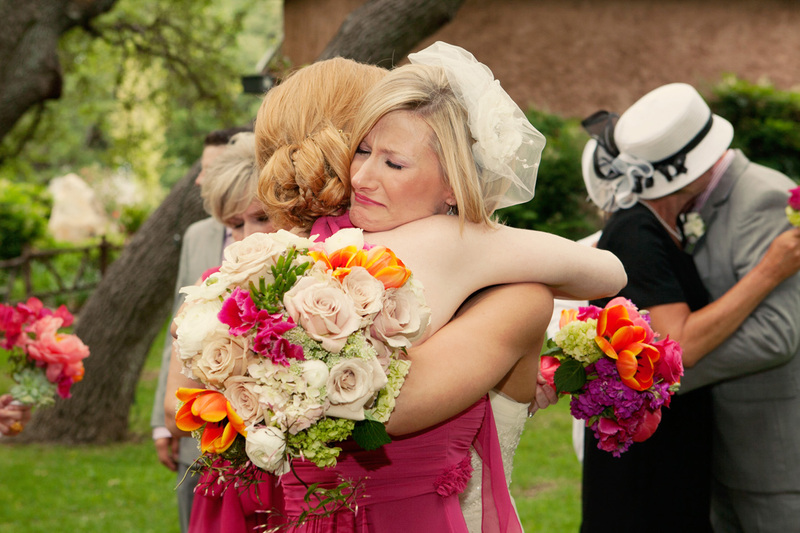 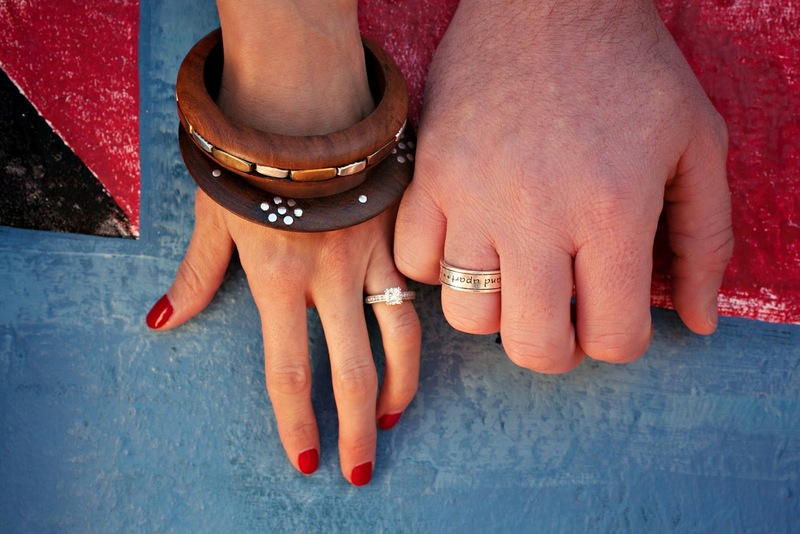 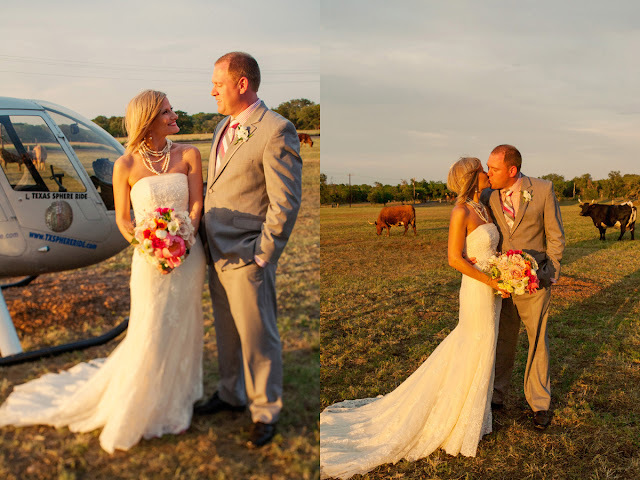 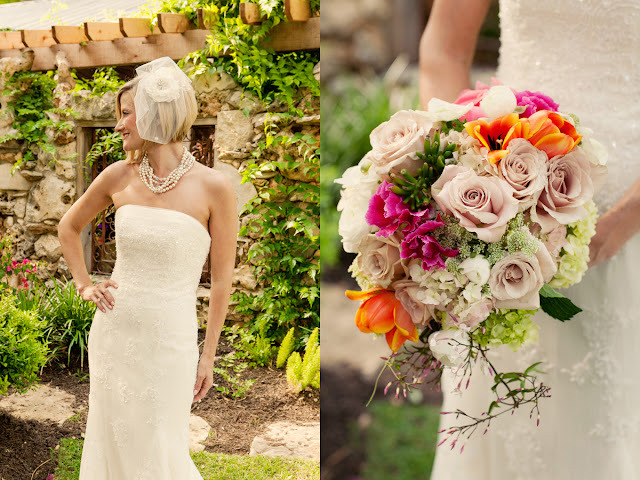 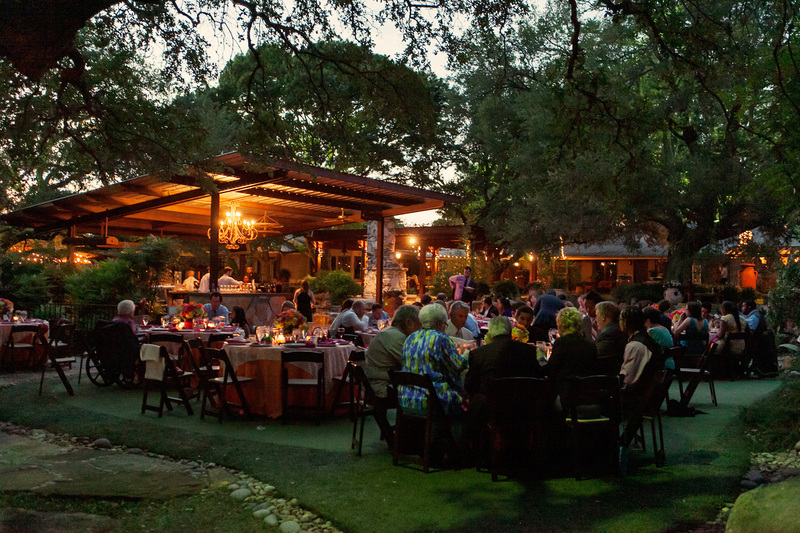 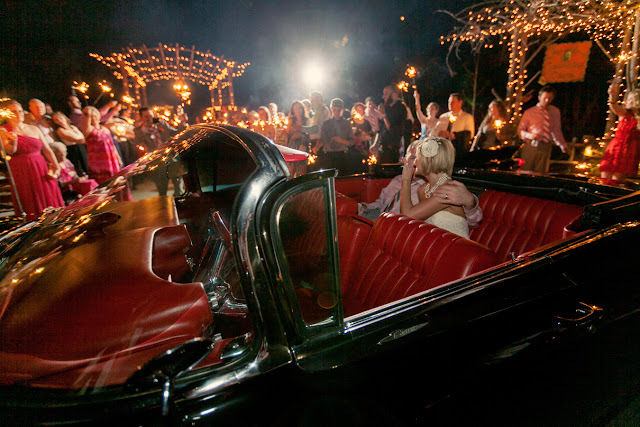 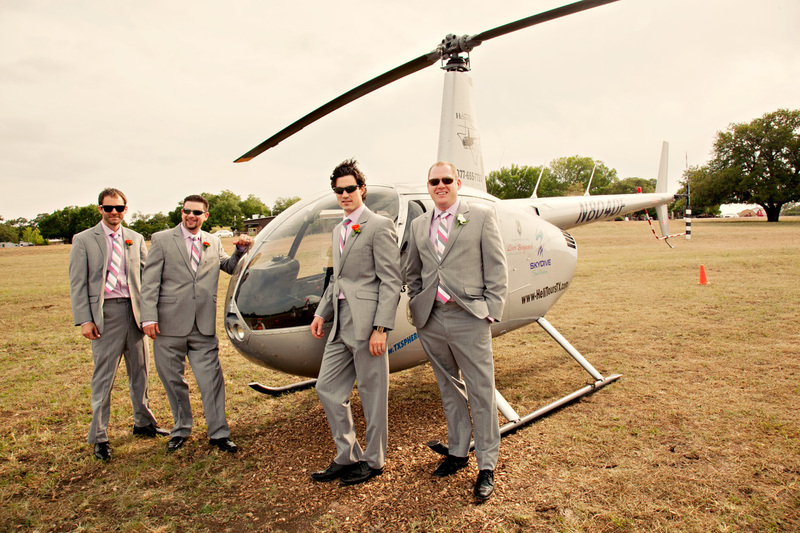 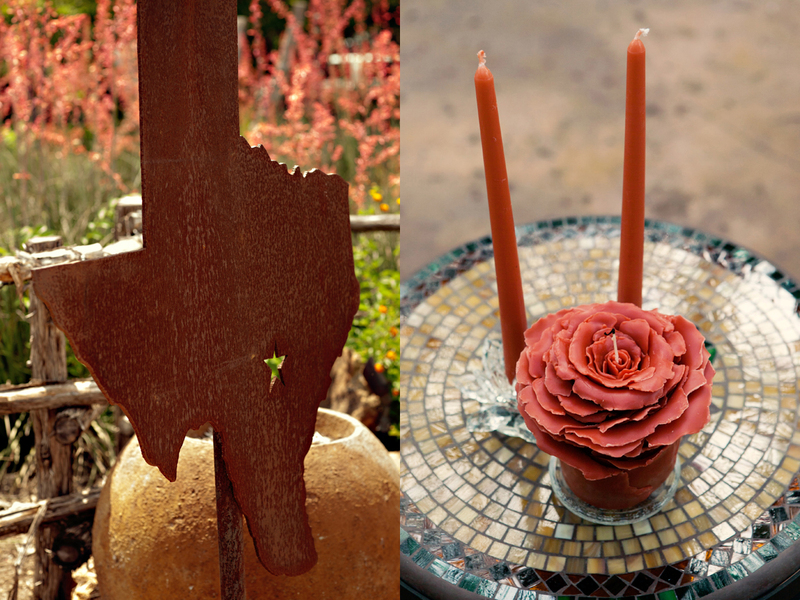 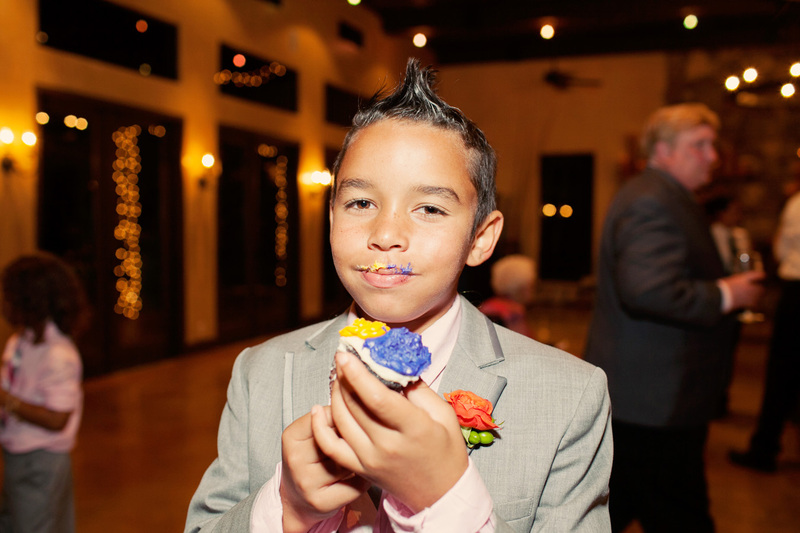 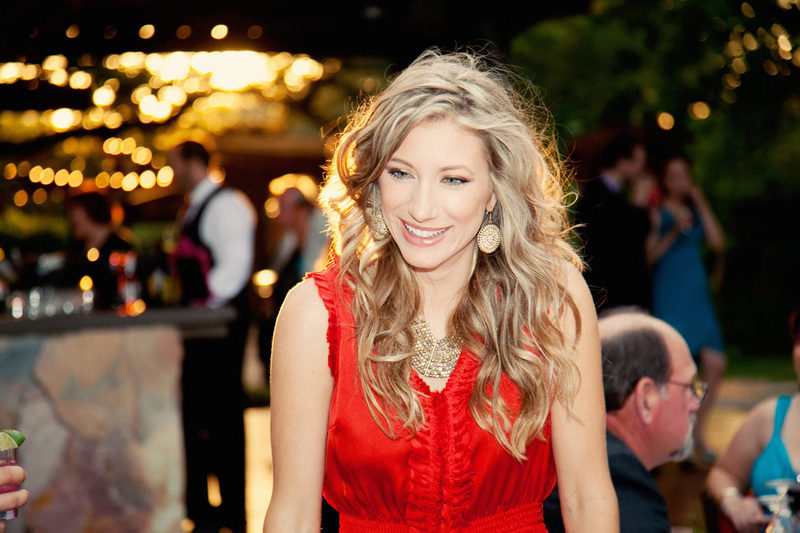 Bill & Kerry picked such amazing color for their wedding at the Wild Onion Ranch in Austin. 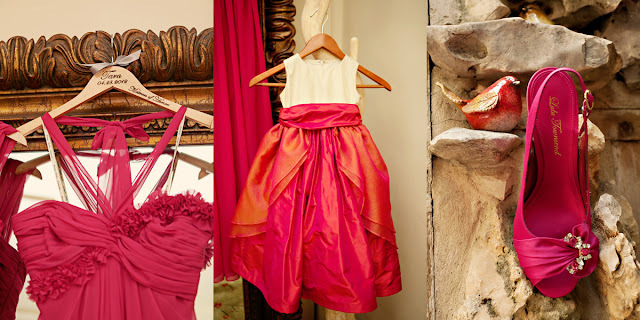 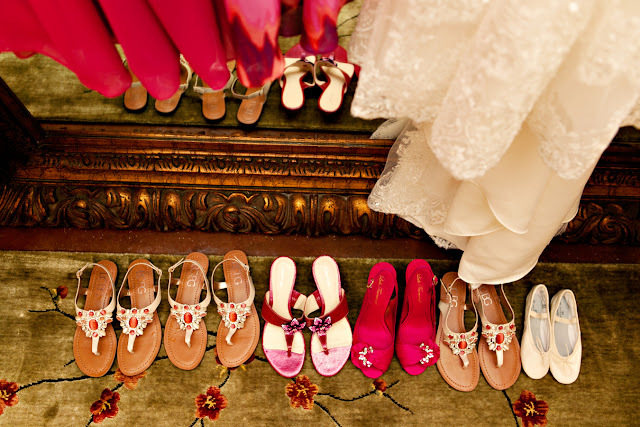 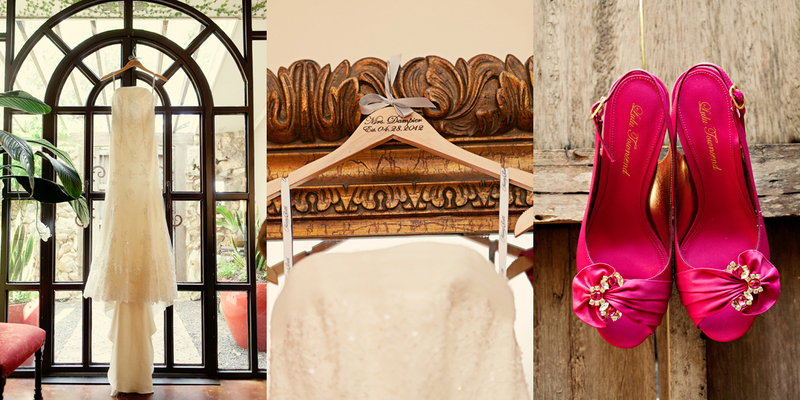 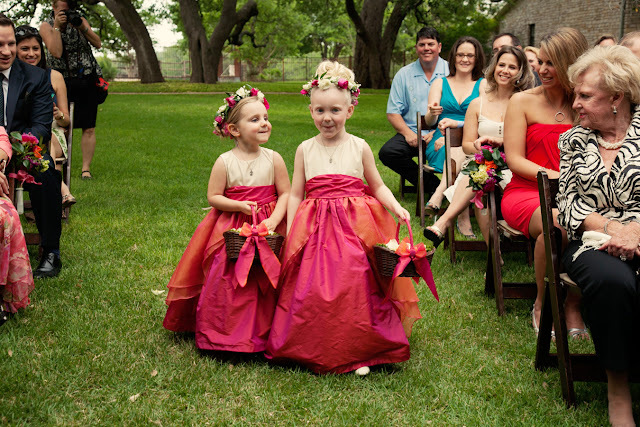 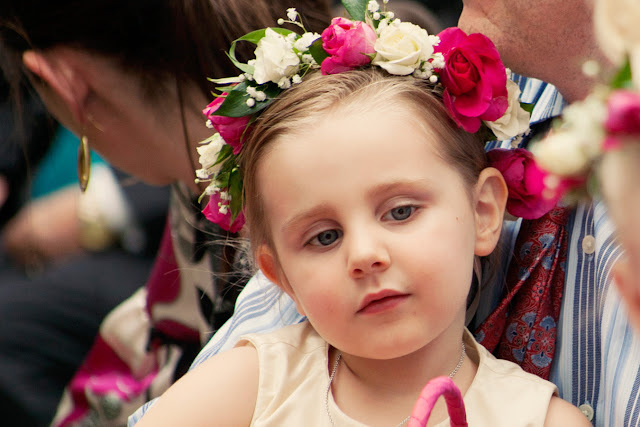 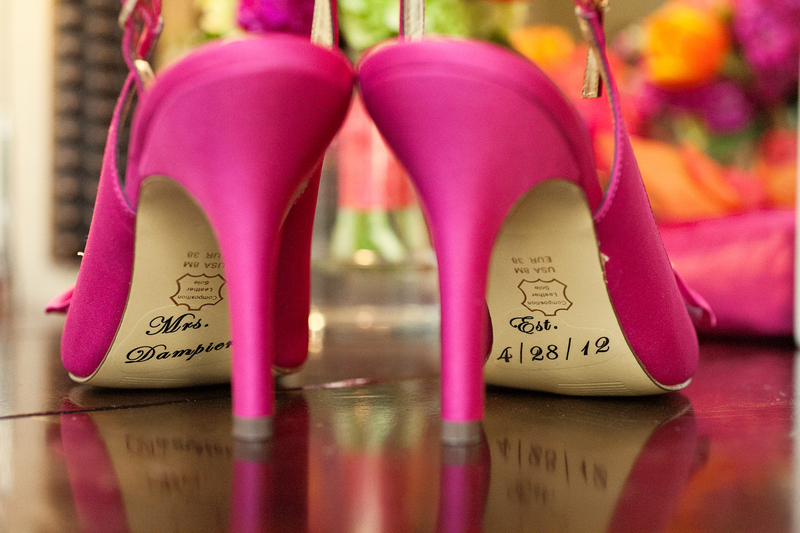 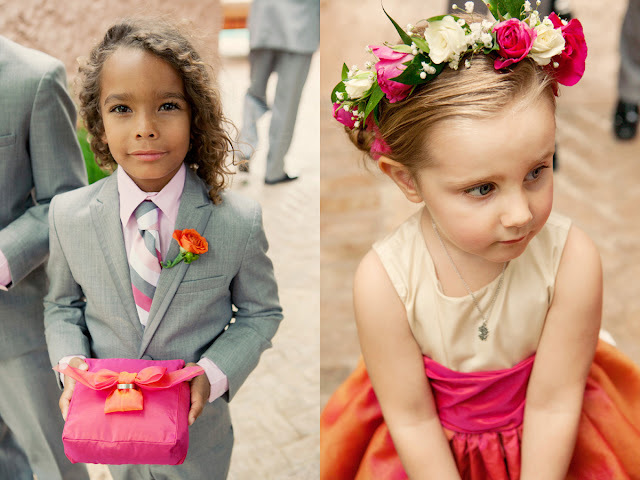 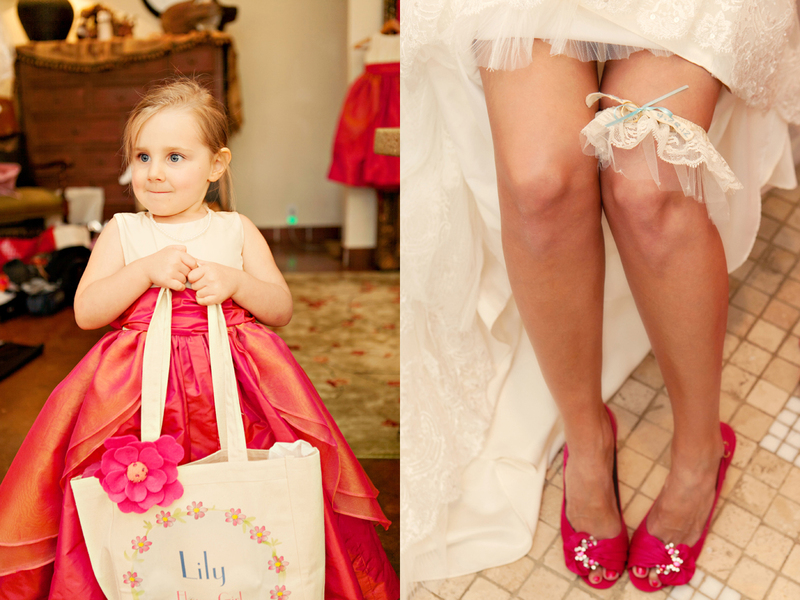 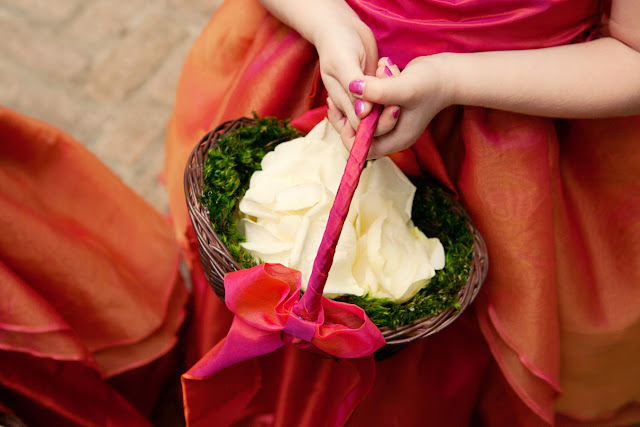 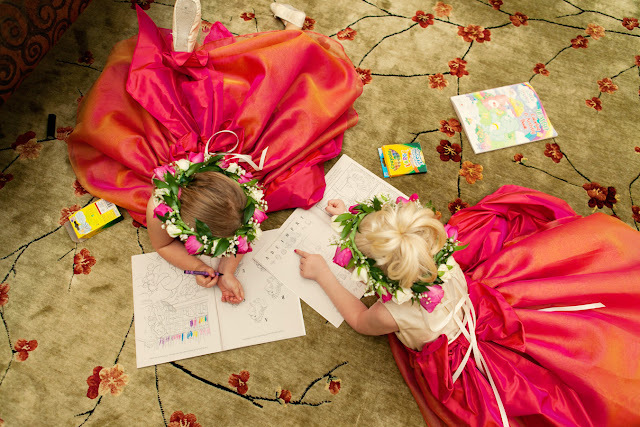 The bride's sister custom made the fuchsia pink and orange flower girl dresses to match their own, made the ring bearer pillows while the bride choose her pink shoes as an accent. 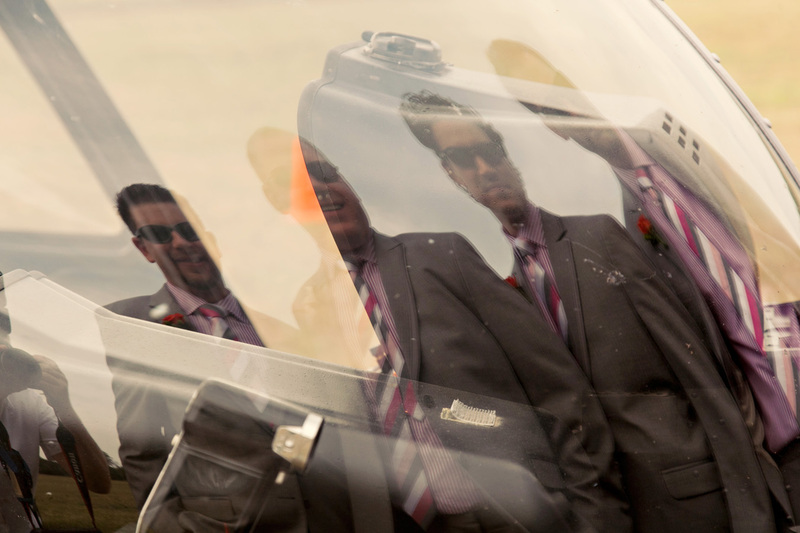 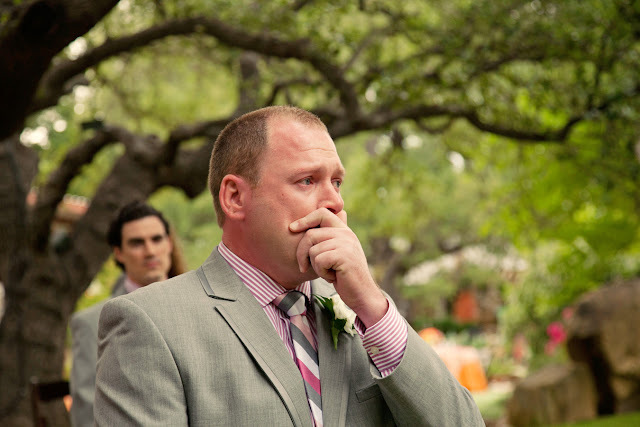 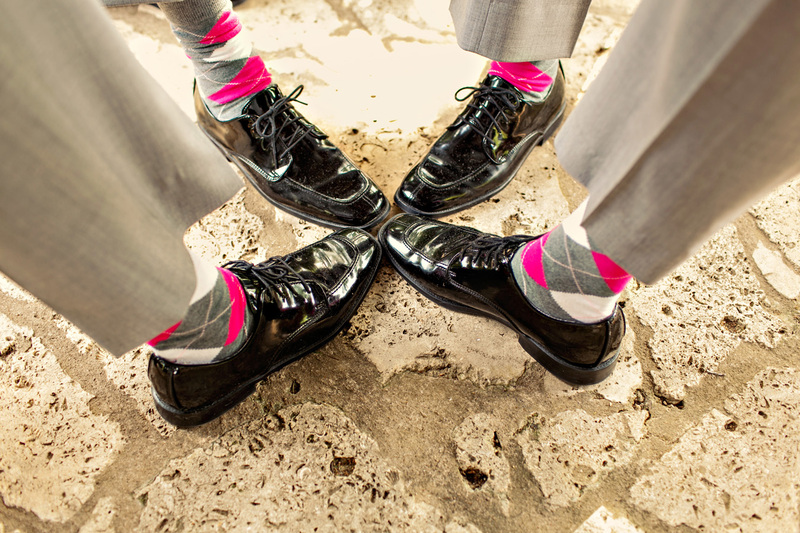 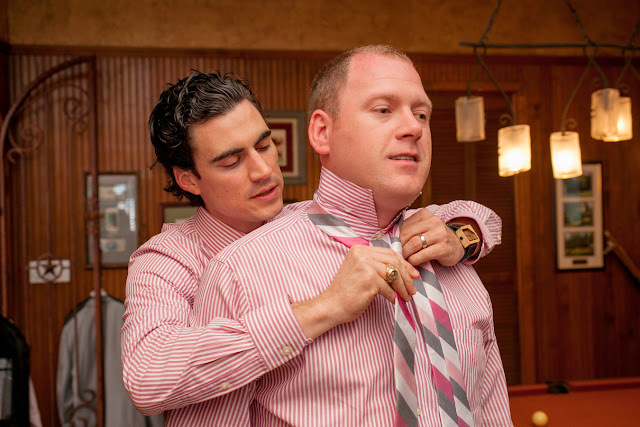 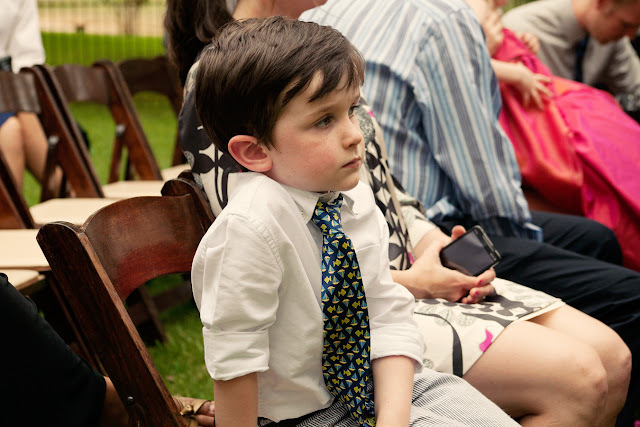 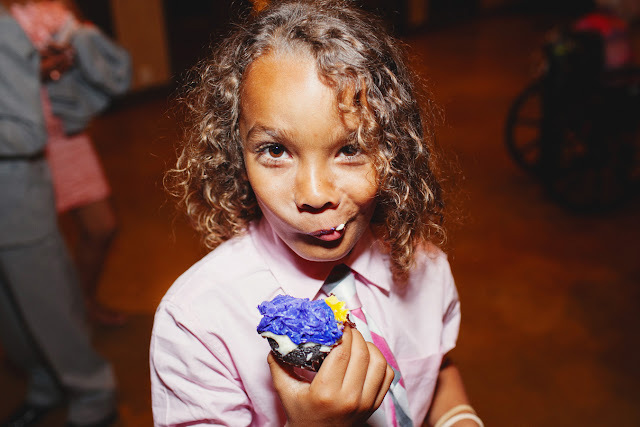 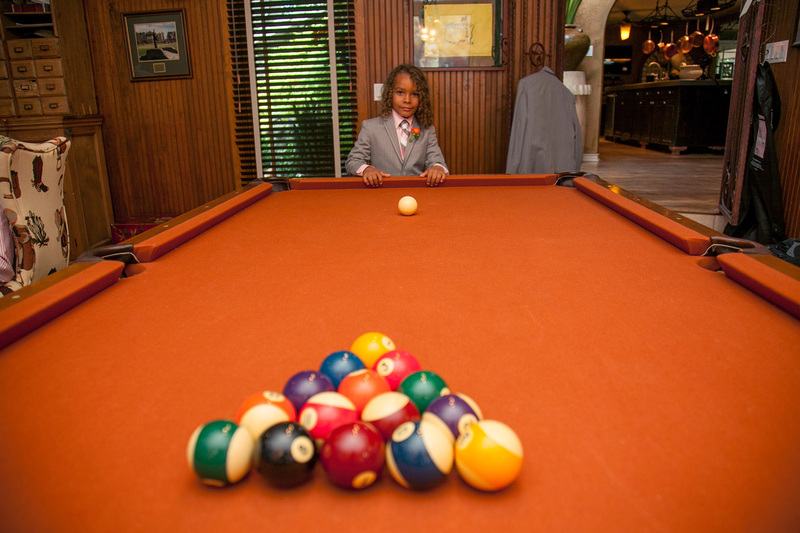 The grooms incorporated pink into their shirts, ties and argyle socks! 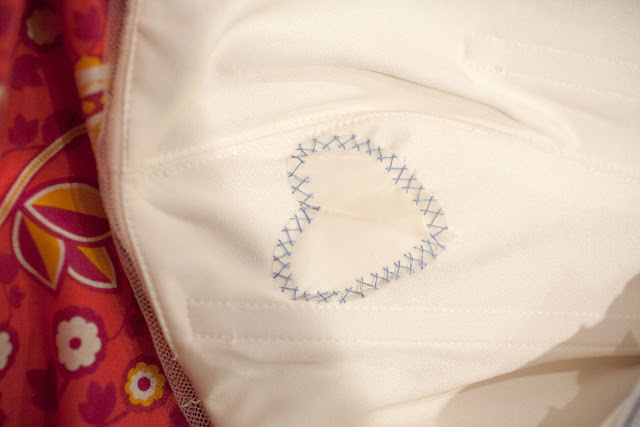 Kerry also had little "onion" tags with their initials for each of their guest gifts. 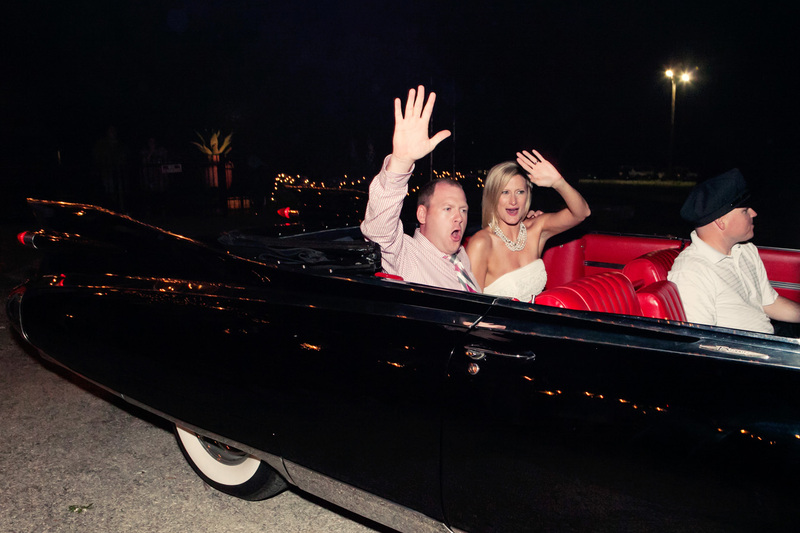 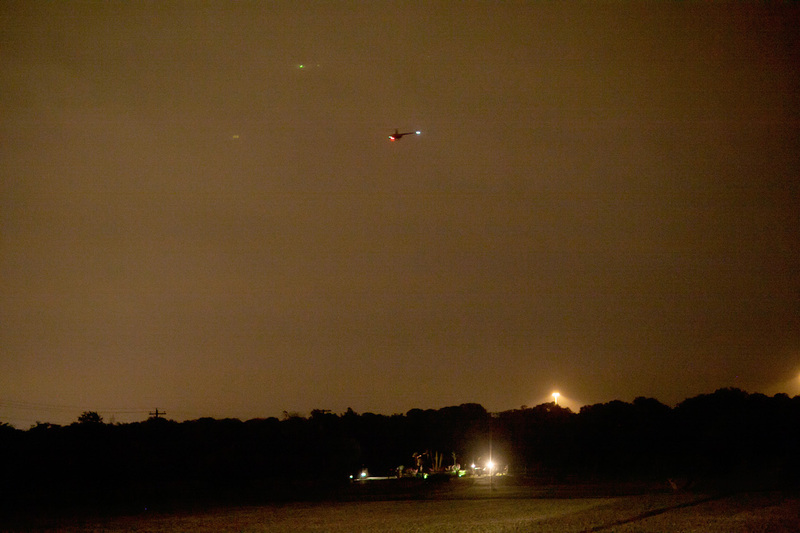 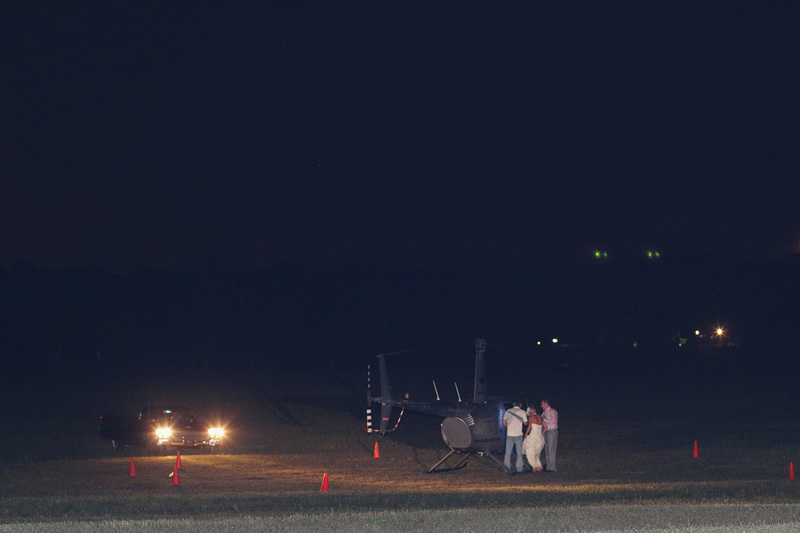 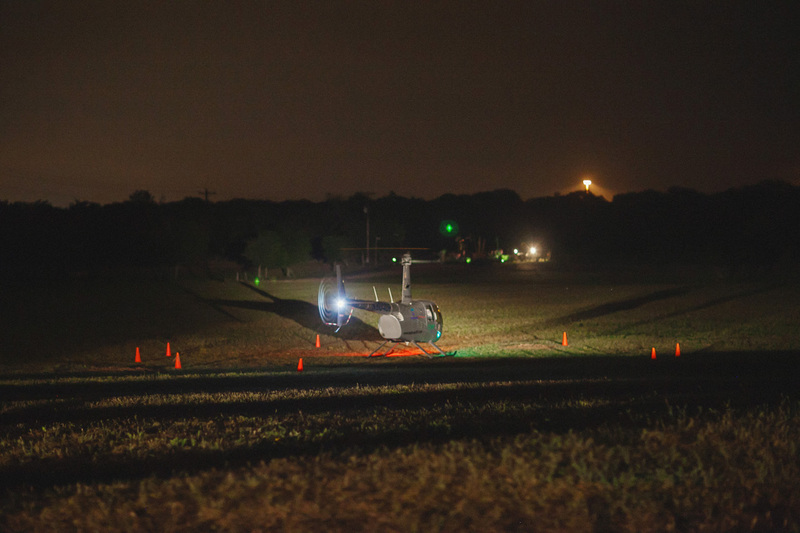 The most amazing thing was their Cadillac exit to surprise Helicopter exit! 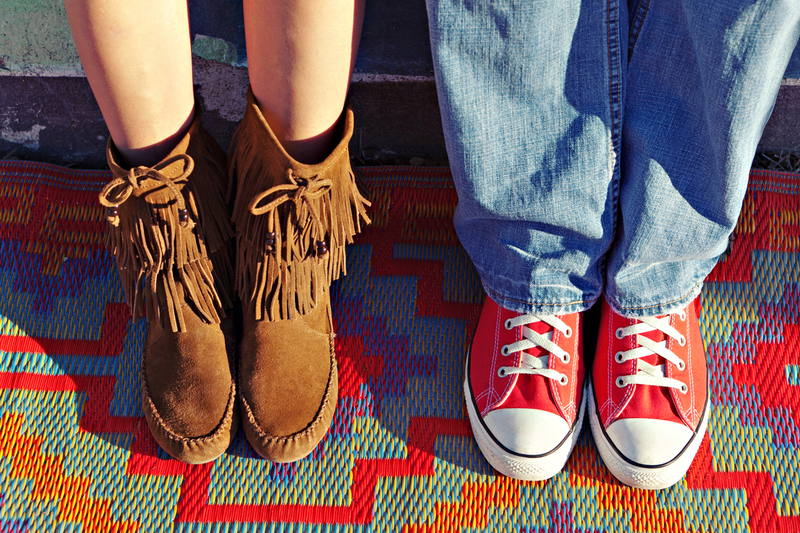 Cheers to Bill & Kerry and their many new exciting adventures together! 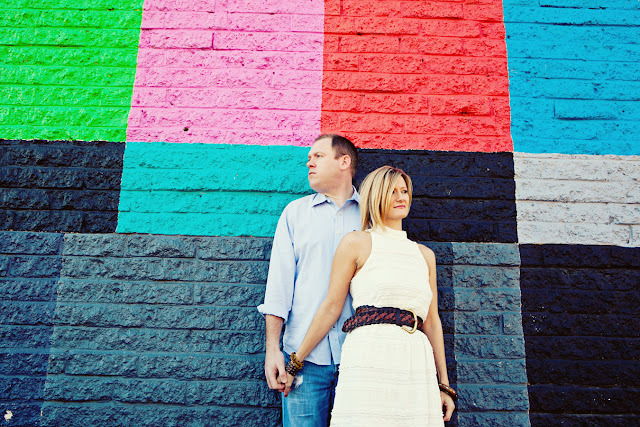 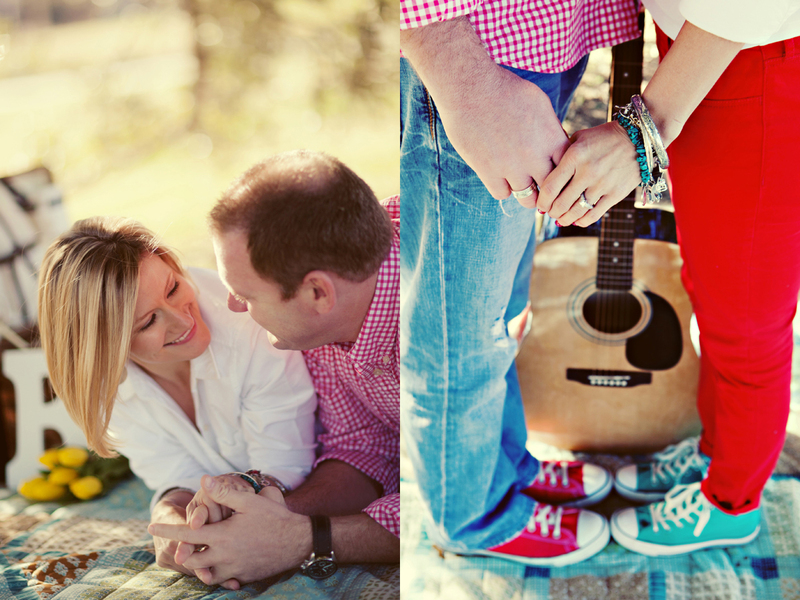 and a few of their other color-filled session! 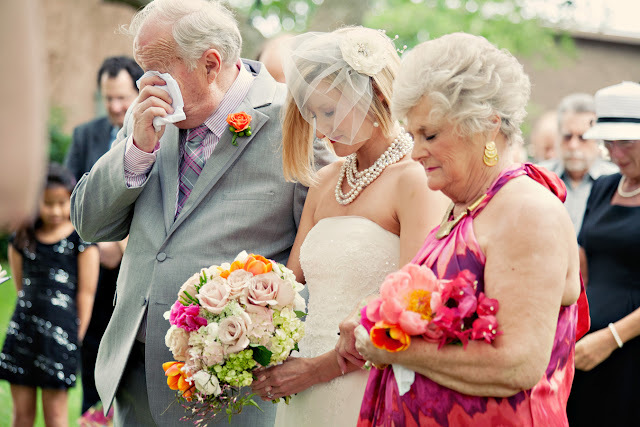 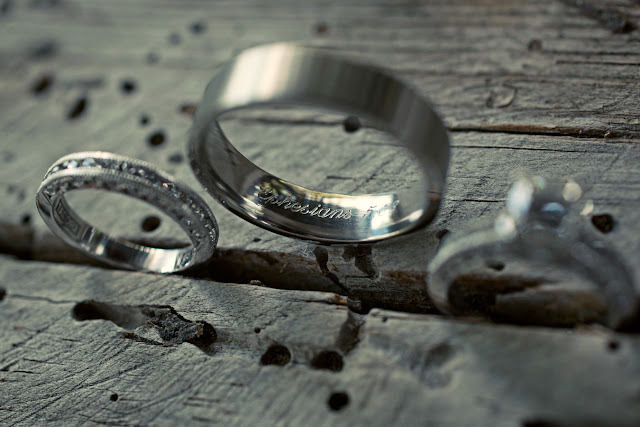 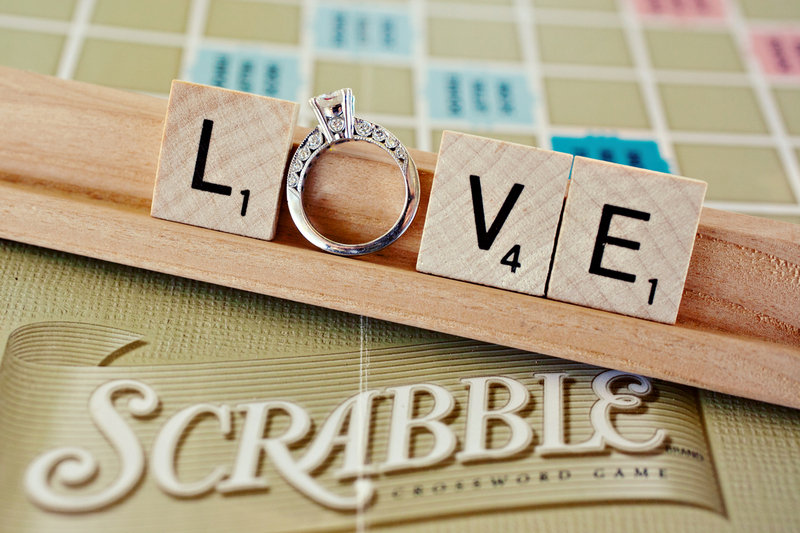 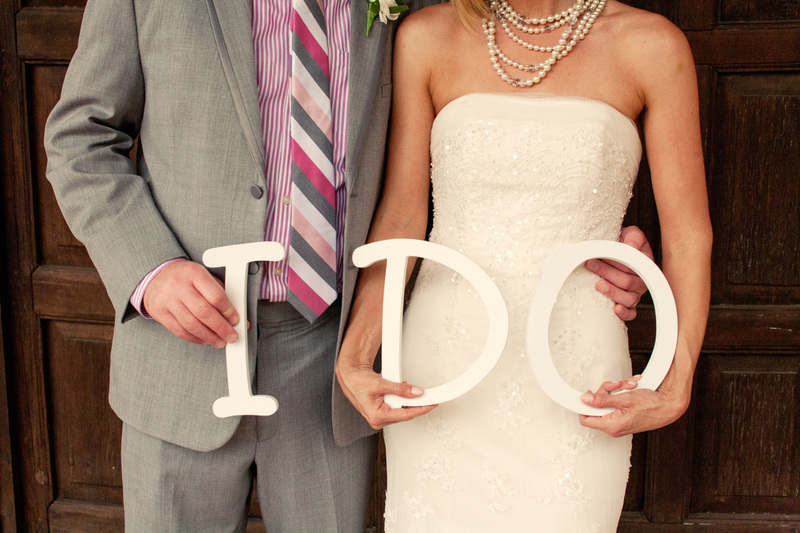 Exceptionally beautiful wedding. 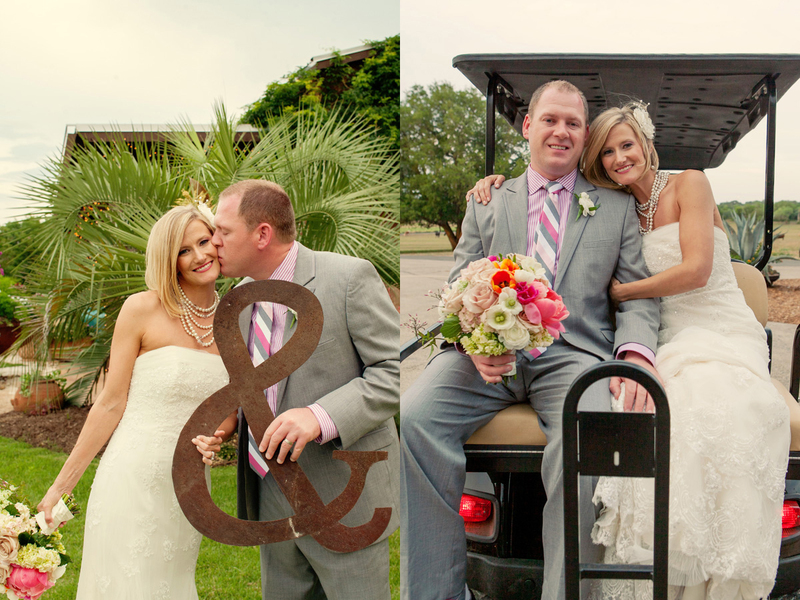 They both made the PERFECT bride and groom. 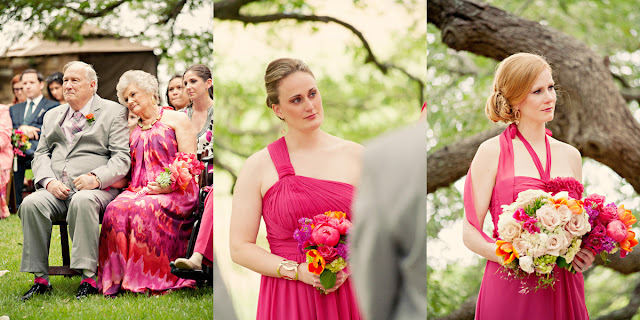 A lot of happiness , love , enjoyment can be seen in the pictures. Barr Mansion, Hasselblad & TriX !